An August town hall put on by TRYP brought together residents and a panel of local experts to discuss affordable housing. 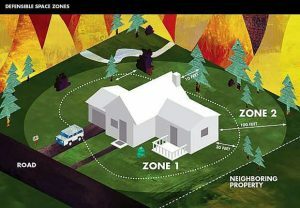 Since then, agencies in the Basin has taken steps to find a solution to the complex issue. SOUTH LAKE TAHOE, Calif. — This past year saw an elevation in the conversation on the issue of affordable housing at Lake Tahoe. With public forums raising awareness, organizations releasing data on an issue that previously was only understood anecdotally and a new multi-agency taskforce in place, the basin is poised for action. 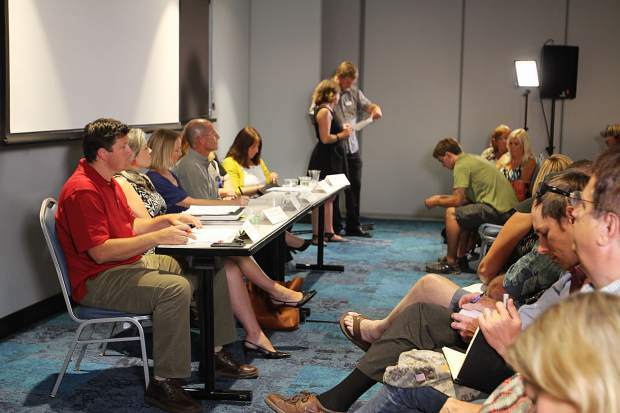 In August, the Tahoe Regional Young Professionals assembled a panel of experts for a town hall on affordable housing, and together with hundreds of residents in attendance and tuning in via webcast, a discussion was held on the numerous basin-wide issues tied to affordable housing. Low-wage seasonal work, developmental restrictions due to environmental preservation, second-home owners and vacation rentals, low (and predominately poor quality) housing inventory, high rental and purchasing costs — all of these issues contribute to the problem of affordable housing. Though solutions were tossed around, the event most importantly brought together various individuals and organizations that were already at work looking for solutions to the growing issue. Panelist Sara Schrichte of the Tahoe Truckee Community Foundation came with statistics from the recently published North Tahoe-Truckee Regional Housing Study. The data showed that the median household income for the area was $30,000. Fifty percent of the study group was spending 50 percent of their income on housing, 25 percent was considered very low income, 21 percent was low income, and 42 percent lived in overcrowded conditions. 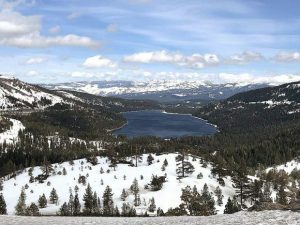 “While it was clear to many of our residents and local employees that there were housing shortages, we live in an age in which there must be data and recorded stories to stand on when seeking funding, advocacy and change,” Tahoe Truckee Community Foundation CEO Stacy Caldwell said on Jan. 10. “The 2016 Regional Housing Study gave community members a voice and provided the proof of our housing concerns regionally as well as in relationship to the rest of the country and our sister communities. Similarly, in August, South Shore panelist Heidi Hill Drum, executive director of the Tahoe Prosperity Center, spoke about data from the 2015 Measuring for Prosperity report, which highlighted the major discrepancy in housing cost to income ration — 10 to 1 — and the growing gap between wages and housing prices. “I believe that if we stay focused on the goal of building new affordable housing, redeveloping blighted properties and adding workforce housing through community revitalization, then we will see major improvements to this crisis,” she added. At the end of the August town hall, El Dorado County Supervisor Sue Novasel announced she would be forming a multi-agency, bi-state taskforce to address the issue of affordable housing. In October, El Dorado County approved $15,000 for a consultant to facilitate the task force, and in November, the first of six meetings was held with representatives from all communities around the basin. The end goal is to come up with a set of clear actions to take toward bettering the housing climate in the basin.